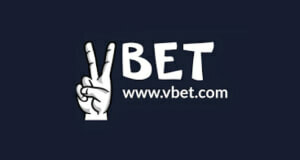 Sign-up for the best Bwin Deal! 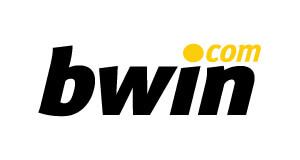 Bwin, formerly known as betandwin, was founded as early as 1997 in Vienna, Austria. 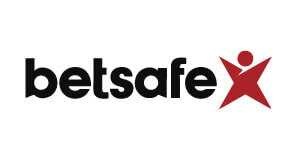 It is one of the oldest and most renowned online gaming companies in the world. Bwin started out as a huge sportsbook and added online poker in 1999. 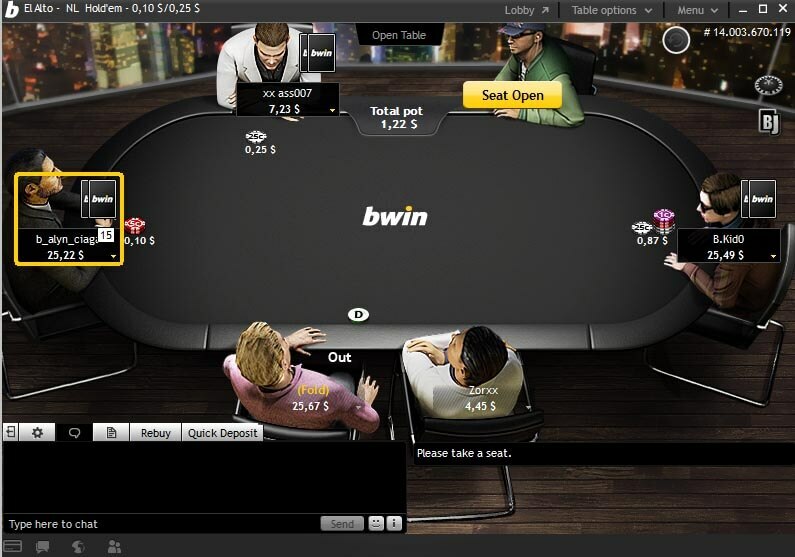 In 2015 Bwin acquired the Ongame network and Bwin Poker became its flagship skin. Bwin was even listed on the Vienna Stock Exchange until its merger with PartyGaming plc in March 2011, which created Bwin.Party Digital Entertainment. This company was then purchased by iGaming giant GVC Holdings in February 2016 and GVC continues to use Bwin as a brand. Bwin Poker is a part of the partypoker Network, which is according to PokerScout.com the fifth biggest poker site in the world. Bwin Poker consequently shares its online poker liquidity with partypoker, which means you will find great cash game action, fantastic tournaments and amazing promotions at any given time. Bwin offers a huge variety of poker games such as Texas Hold’em, Omaha, Stud, Five Card Draw as well as popular modern formats like Fast-Fold Poker and Spin & Gos. In addition to that, Bwin has one of the best poker apps in the industry. Together with our industry leading Bwin Poker Rakeback Deal, which gives you the chance to earn up to 40% rakeback, Bwin Poker is a fantastic choice for recreational and professional poker players alike. Please check out our in-depth Bwin Poker Review below. We have been grinding a lot on Bwin Poker and we can say with a great deal of confidence that this online poker room is one of the best. The high amounts of traffic that Bwin Poker generates make any game format you enjoy easily accessible. They also offer cash games at all stakes imaginable along with great tournaments and Sit and Go’s running 24/7. In case you have any questions or are looking for a custom deal, feel free to contact our support. Also please leave a comment and let us know about your experience playing on Bwin Poker. 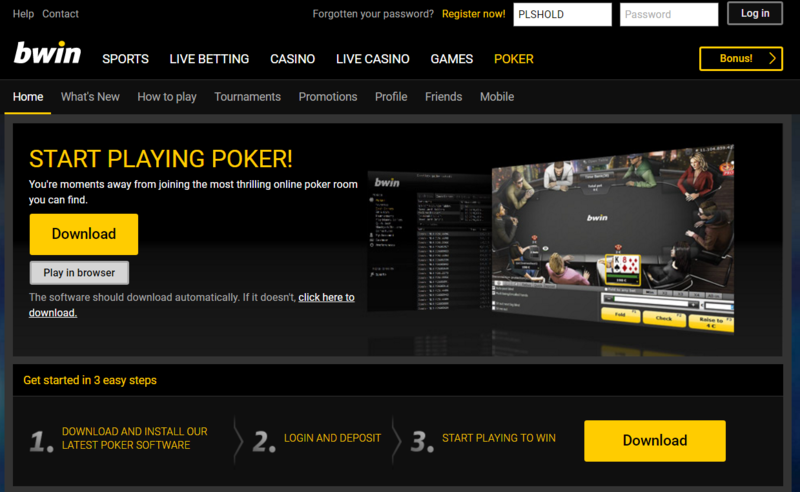 How to open an account at Bwin Poker? 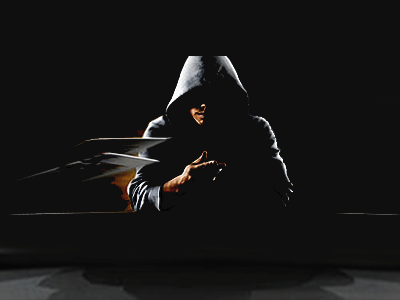 Opening an account at Bwin Poker is simple and easy. To help you with setting up your account and claiming your 100% UP TO $100 FIRST DEPOSIT BONUS, we have prepared this step-by-step registration guide. Please delete Cookies (important) and then CLICK HERE to start the Bwin Poker registration process. You will be redirected to the Bwin Poker website where you should click the “Register” button that you can find in the upper right part of the screen. To complete your registration at Bwin Poker, follow the instructions on the screen and complete the form by entering your personal information such as your country of residence, first and last name, date of birth and your physical address. After your account at Bwin Poker has been successfully set up, it’s time to claim your 100% UP TO $100 FIRST DEPOSIT BONUS. To deposit funds to your newly created Bwin Poker account, click the “Cashier” button in the left part of your client. Now select your preferred payment method and the amount you wish to deposit. Bwin’s VIP program, called b’inside joined by great promotions that allow you to win extra cash bonuses make Bwin Poker’s promotion practically irresistible. Bwin Poker offers 100% UP TO $100 FIRST DEPOSIT BONUS. The bonus is credited automatically upon first deposit, and is released in 10 equal segments but be aware that it expires in 60 days. 2 Poker Points (PPs) are awarded for each $1 paid in cash game rake and tournament fees. 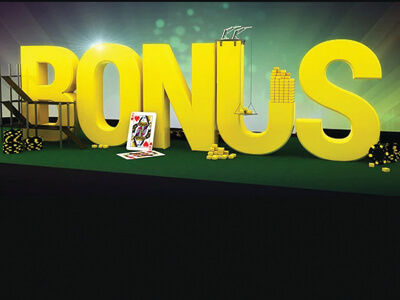 Bwin first deposit bonus is worth approximately 33% Cashback. The Bwin #Rewards program is a simple rakeback scheme rewarding players for their active participation at the Bwin poker tables. It allows you to earn up to 40% rakeback on a weekly basis. On top of that you also get a chance to win free tournament tickets, with the main prize being a $5,300 Millions Online ticket. Opt-in for the #Rewards program by going into the “Promotions” section of the Bwin client (You only need to do this once). Play your favorite poker games and earn points. You’ll receive 2 points for every €1 of rake you generate. Earn at least 1 point per day every week to collect a $20M Edition Millions Reward card. Earn a minimum of 5 points to receive cashback. If your points balance falls between tiers, the payment you receive will correspond to the last tier hit. 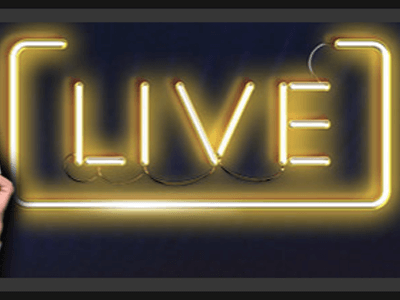 Fancy to try your luck and play on Bwin Poker for free? 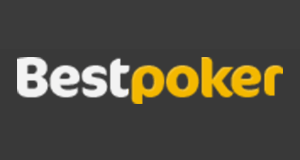 We are running weekly $250 private freerolls offering great value to our players. The field is usually pretty small, so you can gain some extra and free monies. 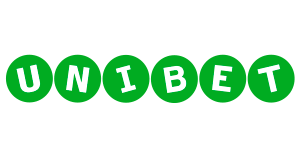 Note that you can review the Password for all our freerolls in your account with us at ´Promotions` tab once the tracking of your Bwin Poker account has been confirmed. VIEW OUR POKER FREEROLL SCHEDULE HERE. Bwin Poker offers further promotions and you can take a look at them at their HOME PAGE. Bwin Poker is one of the most well-established poker brands in the world. Their great cash games and tournament schedule along with a wide variety of SNG tournaments attract huge volumes of traffic to the Party Poker Network. CHECK A DETAILED REVIEW ON BWIN POKER’S TRAFFIC, SOFTWARE AND AVAILABLE GAMES HERE. Do you want to play poker on the go? With the Bwin Poker App you can enjoy all of your favorite games anywhere and anytime. Bwin Poker designed their state-of-the art Bwin Poker Mobile App with all Android and iOS users in mind. With it you can therefore play poker on all your favorite mobile devices. Downloading the Bwin Poker Mobile App is simple. All you have to do, is to visit the BWIN POKER WEBSITE using your mobile device and tap the “download” button. 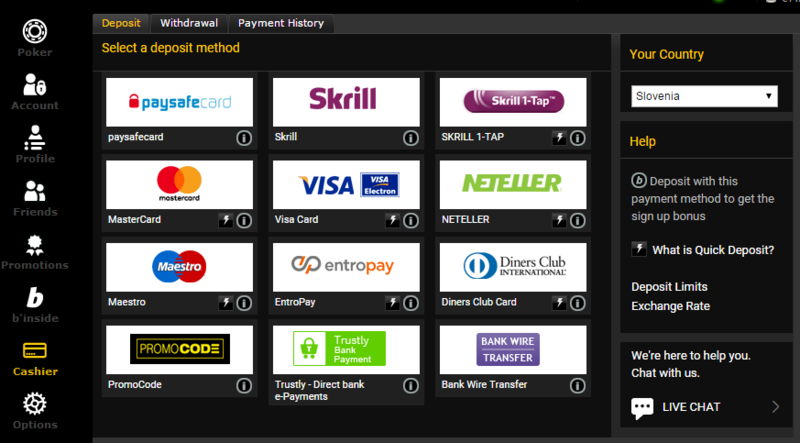 Bwin Poker offers a huge selection of different payment options form eWallets to bank transfers. Therefore making deposits and withdrawals should not be a problem no matter what your preferred payment option is. Below you can find an overview of current and available payment options for Bwin Poker. Bwin Poker is an online poker brand with a long history of safe and secure cashouts. With many years on the market, they have built a reputation for fast processing deposits and withdrawals. Bwin Poker is eligible in the following countries: Åland Islands, Andora, Angola, Anguilla, Antarctica, Antigua And Barbuda, Armenia, Aruba, Ascension, Austria, Azerbaijan, Bahamas, Bahrain, Bangladesh, Barbados, Belarus, Belgium, Belize, Benin, Bhutan, Bosnia And Herzegovina, Botswana, Bouvet Island, British Indian Ocean Territory, Brunei Darussalam, Bulgaria, Burkina Faso, Burundi, Cambodia, Cameroon, Canada, Canary Islands, Cape Verde, Cayman Islands, Central African Republic, Chad, Christmas Island, Cocos (keeling) IslandsComoros, Costa Rica, CÃƒâ€te D’ivoire, Croatia, Cuba, Cyprus, Denmark, Diego Garcia, Djibouti, Dominica, Dominican Republic, Egypt, El Salvador, Equatorial Guinea, Eritrea, Estonia, Ethiopia, European Union, Falkland Islands, Faroe Islands, Fiji, France, French Guiana, French polynesia, French Southern Territories, Gabon, Gambia, Georgia, Germany, Ghana, Gibraltar, Greenland, Guatemala, Gurensey, Guinea, Guinea-bissau, Guyana, Heard Island And Mcdonald Islands, Holy See (vatican City State), Honduras, Hungary, Iceland, Indonesia, Ireland, Isle Of Man, Italy, Jamaica, Japan, Jordan, Kazakhstan, Kenya, Kiribati, Korea [KR], Kosovo, Kuwait, Kyrgyzstan, Lao, Lesotho, Libyan Aram Jamahiriya, Liechtenstein, Luxembourg, Macao, Madagascar, Malwi, Malaysia, Maldives, Mali, Malta, Marshall Islands, Martinique, Mauritania, Mauritius, Mayotte, Mexico, Micronesia, Monaco, Mongolia, Montenegro, Monsterrat, Morocco, Mozabique, Namibia, Nauru, Nepal, Netherlands, Netherlands Antilles, New Zealand, Nicaragua, Niger, Nigeria, Niue, Norfolk Island, Norway, Oman, Palau, Palestinian Territory, Occupied, Panama, Papua New Guinea, Paraguay, Philippines, Pitcarin, Poland, Quatar, Russian Federation, Saint Helena, Saint Kitts And Nevis, Saint Lucia, Saint Pierre And Miquelon, Saint Vincent And The Grenadines, San Marino, Sao Tome And Principe, Saudi Arabia, SaudiÃ¢â‚¬â€œIraqi neutral zone, Sengal, Seychelles, Slovakia, Slovenia, South Georgia And The South Sandwitch Islands, Soviet Union, Spain, Sri Lanka, Sudan, Suriname, Svabald And Jan Mayen, Swaziland, Sweden, Switzerland, Taiwan, Tajikistan, Tanzania, Timor-Ieste, Togo, Tokleau, Tonga, Trinidad And Tobago, Tristan de Cunha, Tunisia, Turkmenistan, Turks And Caicos Islands, Tuvalu, Uganda, Ukraine, United Arab Emirates, United Kingdom, Uruguay, Uzbekistan, Vanatu, Viet Nam, Virgin Islands, British, Wallis And Futuna, Western Sahara, Yemen, Zambia. Bwin Poker is a very popular online poker site, where thousands of players enjoy their amazing games. Their carefully planned promotions, great rakeback, huge variety of poker games and care for the game of poker have brought a significant increase of traffic to Bwin Poker in the recent years. With stable traffic on the partypoker Network, that Bwin is part of, there is always something to play on Bwin Poker. The company focused its efforts on the European markets, catering to regulars and recreational players alike. 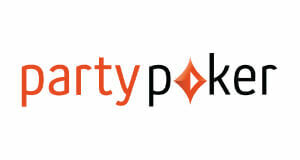 Bwin and partypoker share their online poker liquidity in the partypoker network. This online poker network is among the networks with the highest traffic in the online poker industry. 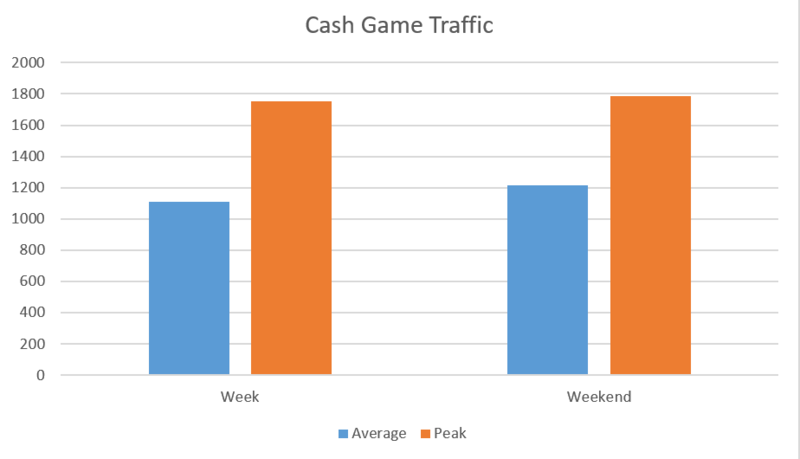 The above graph shows the average and peak number of players during the work week and weekend. Usually there is about 30% more players playing during the weekends. Traffic peaks in the European evening hours. Sign up at Bwin & Get $100 Bonus! All Cash Games and tournaments on Bwin run in USD. But that does not affect your account balance currency that you can choose while opening your account. Be aware of the currency exchange rates that might affect your bankroll in case if you use different currencies in depositing and/or withdrawing. 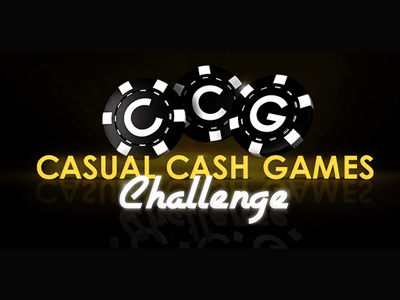 Cash games are available at multiple stakes levels ranging from NL2 to NL5000 but you will probably have trouble finding regularly active tables above NL2500. 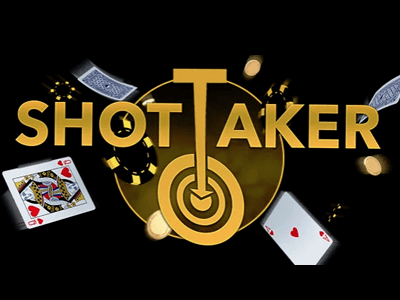 When it comes to different games, No Limit, Pot Limit and Fixed Limit Hold’em as well as Pot Limit Omaha and Fixed Limit 7 Card Stud are offered. No-Limit Texas Hold’em games at Bwin run all the way from NL2 to NL5000. 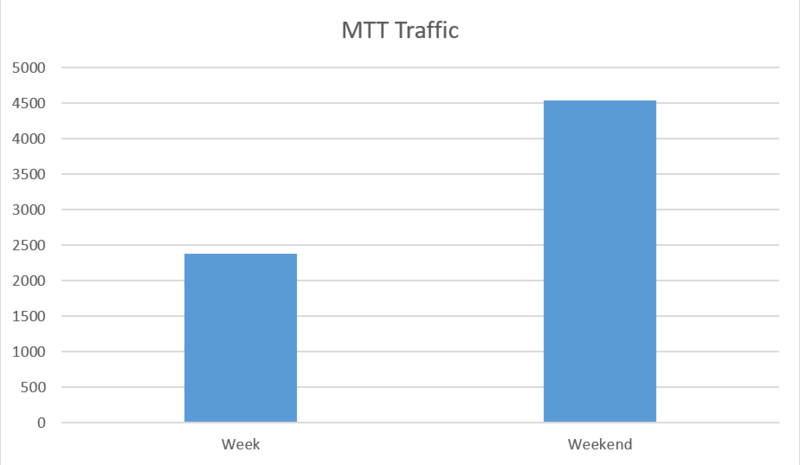 The traffic peaks on weekends with over 700 players. As you can see in the above graph the traffic at Partypoker’s 6-max table is good at most times. There is also some Heads Up traffic that’s averages around 120 active players. Pot Limit Omaha games are available at stakes from PLO2 to PLO4000 and up to 40 active tables are available at all times. 6-max PLO traffic varies between 200 and 230 active players all days of the week. Heads Up PLO on the other hand doesn’t get much traffic. The fast-fold cash games at Bwin are called fastforward. Traffic is stable at all times and both, No Limit Hold’em and Pot Limit Omaha games are available. Stakes that are available at the fastforward tables range from NL2 to NL5000. A wide selection of tournaments ranging from regular and turbo formats to Knock Out tournaments attracts an average of 2300 players during the week and 4500 players over the weekend. 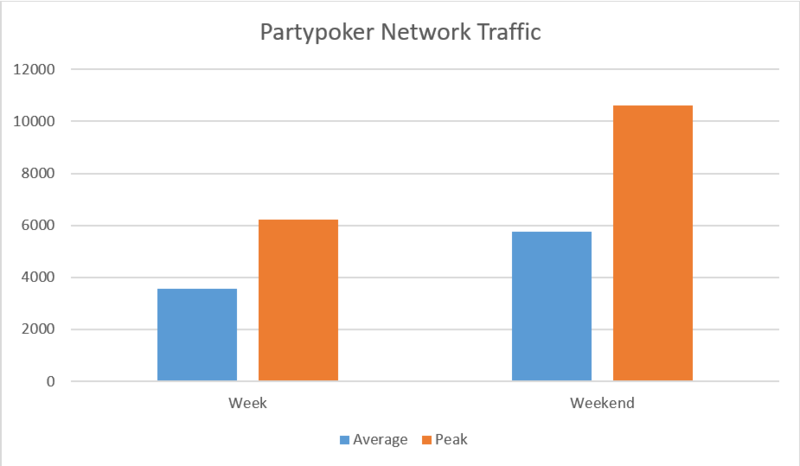 The traffic peaks at the weekend evenings when up to 9000 players are sitting at tournament tables at the Partypoker Network. Partypoker’s tournaments usually have 30,000 starting chips and offer up to 15 levels of late registration although both may vary depending on the tournament. 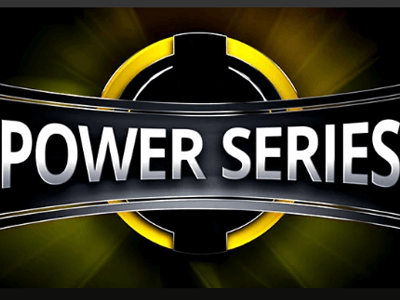 The daily tournaments at Bwin Poker are known as the Power Series. There are four separate stake levels ranging from flyweight to heavyweight. The buy-ins for those events range from $0,22 all the way up to $109. In addition to the Power Series events that run every day, weekends bring some additional and extremely exciting MTTs. Highlighting the weekend tournament schedule at Bwin are the $7,500 GTD Rope-a-Dope, the $150k GTD Heavyweight Main Event and the $250k GTD Heavyweight Title fight. The Partypoker Network is known to run huge tournament series that go by the name of Powerfest. Hundreds of tournaments with huge guarantees and various buy-ins run during each Powerfest series. This series attracts thousands of regular as well recreational players so the fields can get big but also soften up due to a large percentage of inexperienced players. 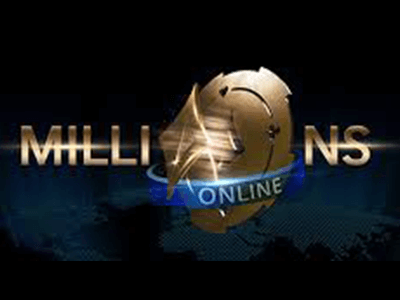 If you enjoy live tournaments you will be glad to hear that you can now also qualify for events such as the upcoming Partypoker Millions Russia with over $8 Million in guarantees. Regular, turbo, hyper turbo and double or nothing Sit and Go’s are available on the Partypoker Network. The buy-ins range all the way from $0,11 to $1050. Although Holdem and Omaha games are listed in the filters tab don’t expect to find many if any of the latter. The great thing about Partypoker’s SNG’s is that with an average of 90 players at the Sit and Go tables, you will not have to wait long before your chosen SNG’s fill up. Turbo and Hyper Turbo variants of the Heads-Up Sit & Gos are available, with buy-ins ranging from $5,50 to $1050. 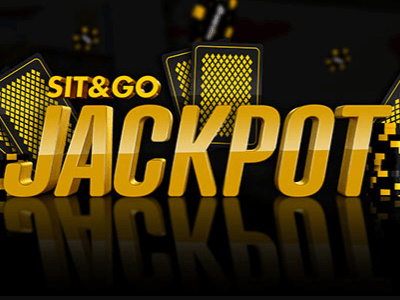 6-max and Headup Hyper Sit and Go’s are available at Bwin and the buy-ins for them range from $1,10 to $1050. 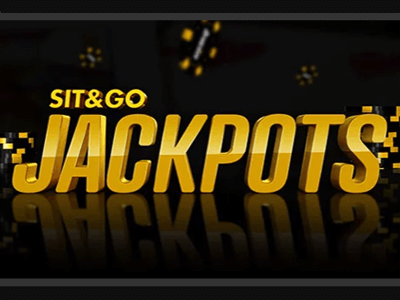 The Soin & Gos formats at Bwin are called Sit & Go Hero and Sit & Go Jackpot. Although there is no exact data on the number of players at those tables, action is available around the clock. Buy-ins for Sit & Go Hero tournaments range from $1 to $100 and you have the unique chance to win up to 10.000 times your buy-in! Four players enter every Sit & Go Hero tournament and every player starts with 500 chips. The prize pool is chosen randomly and a part of it is placed on the head of the player who is randomly selected as the bounty. 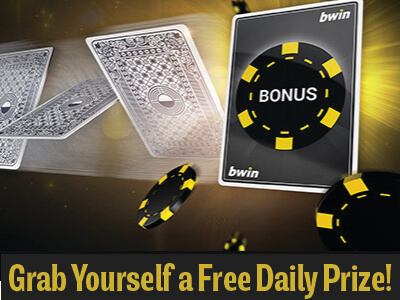 Freerolls with amazing prize pools run every day on Bwin. The weekly prize pool of the Bwin’s freerolls is a a staggering $1,000. The freerolls run every day at 20:00 (CEST) and boast a $100 prize pool which is increased to $250 on weekends. Prizes range from cash to tournament tickets. 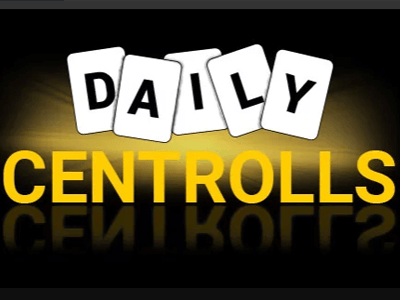 There are no welcome freerolls or new player exclusive freerolls at Partypoker at this time but don’t worry there is still many freerolls for you to enjoy. We run weekly private freerolls with great value for our members. 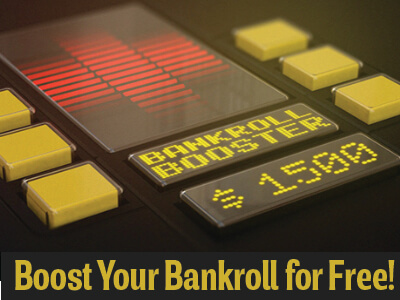 The prize pool of every weekly freeroll is $250 and the field is usually pretty small, so you can easily boost your bankroll for free. 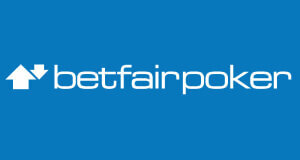 Bwin is using the newest version of the Partypoker software that is elegantly designed as well as fast and responsive. It is built to suit every poker player’s needs be it professional or recreational. Not only is the software compatible with Windows and Mac operating systems, it also comes in Android and iOS versions for your favorite mobile device. It might be somewhat limited in regards to visuals but you can solve that with some third party software if you need or want more design freedom. The Partypoker Software’s client enables you to have full control over its features. Hotkey and alert customization is available which makes life easier for you when multitabling. 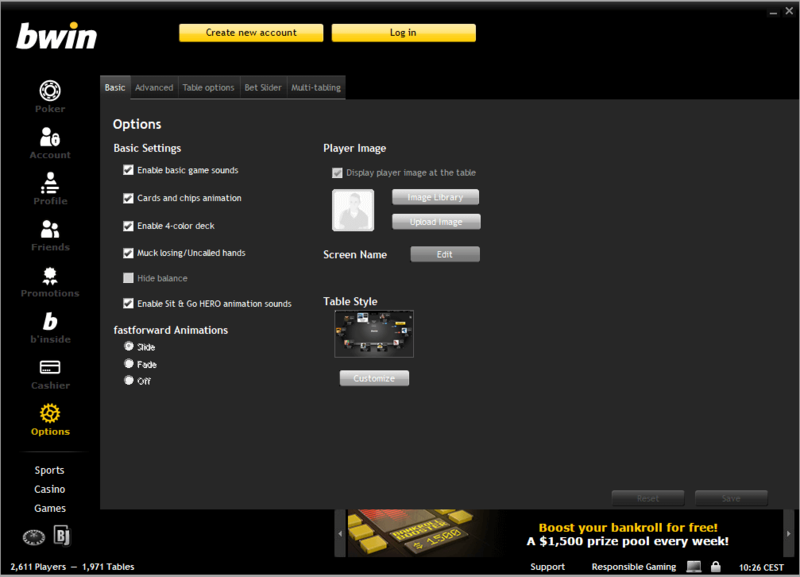 Bwin Poker’s lobby is easy to navigate and it allows you to find your favorite games in no time. It is structured in tabs. On the left of the screen there are all the different sections of the client you might need, such as the Cashier and Settings. 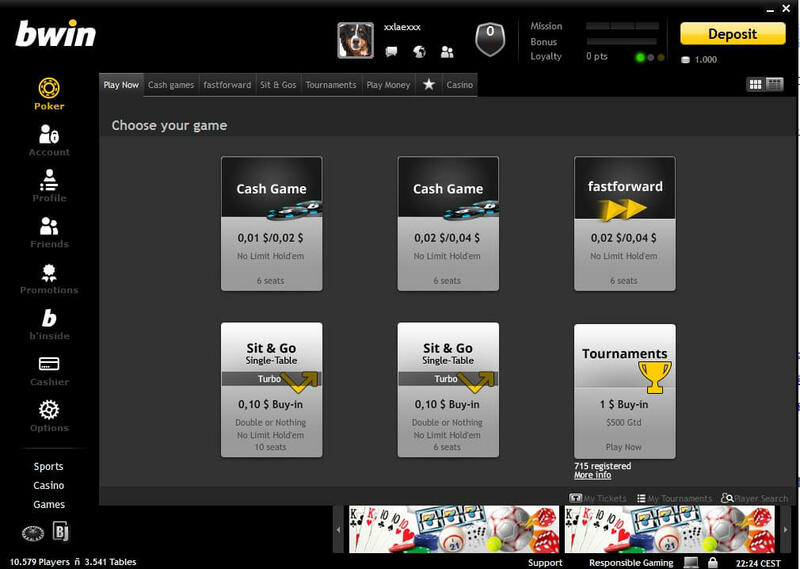 And the upper tabs allow you t choose between different game formats from cash games to tournaments. 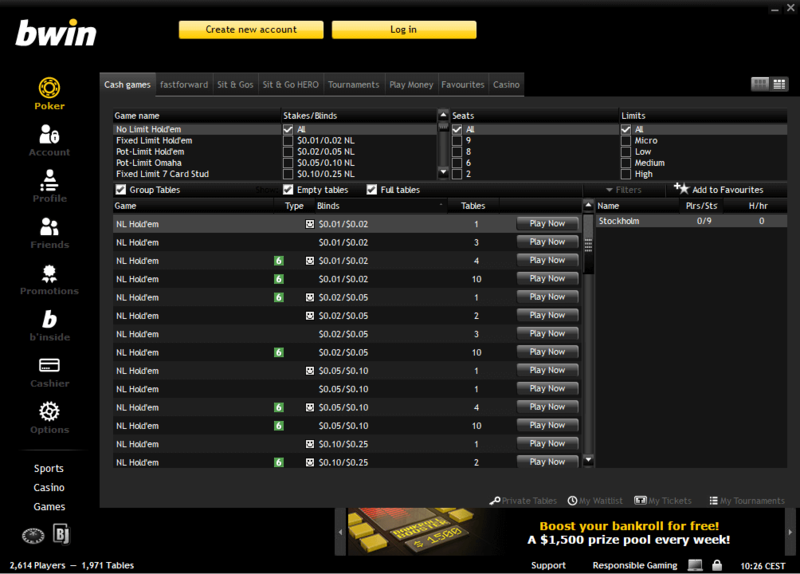 The Partypoker software running on Bwin, allows you to play up to 18 cash game tables at once. Using the tile option they will automatically resize to fit your screen space. The maximum MTT & SNG Multi Table Capacity at Bwin is 20 tables, which should be sufficient for even the most serious grinders among us. The Bwin software is natively supported by Holdem Manager and Pokertracker. Other third party tools and customization options are also available. Despite the fact that you can use Hold’em Manager or Pokertracker to track your own results, cash games are anonymous at Bwin meaning you can’t use a HUD. However you get to use a HUD while playing tournaments. 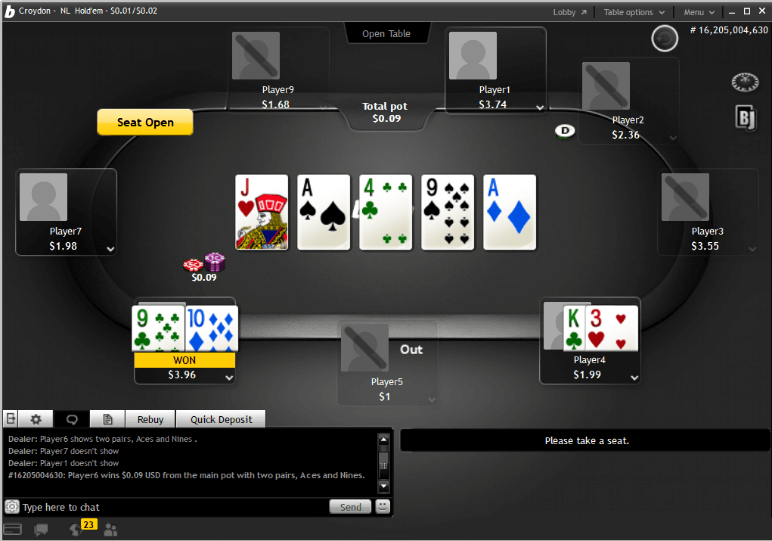 The Bwin software allows you to save hand histories for any time period you desire. To change hand history setting open the advanced options tab in your client. The had histories usually save to the Bwin installation folder that is located in C:ProgramsBwincomBwincomPokerHandHistory by default. Rake at Bwin is calculated as follows: total pot divided by the number of players who have contributed to the pot. Cash games rake and caps are available in the tables bellow. Tournament fees on Bwin Poker are between 0% and 25%. They depend on the buy-in of the tournament. Our members can expect an average return of 40% rakeback when signing up for our juicy Bwin Poker Rakeback Deal. 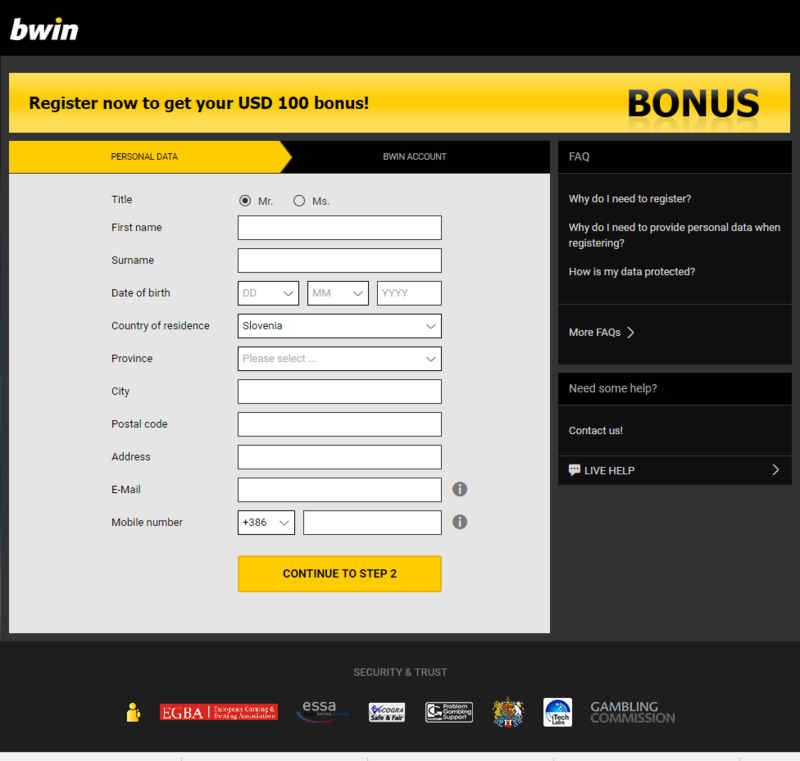 In addition to Bwin Pokers internal scheme, you can also participate in our exclusive promotions with huge prize pools. Bwin Poker is one of the most well know online poker brands with a long history. The traffic is stable and high at any time, game and stake level. If you are looking for a reliable online poker room offering a wide variety of games, good cash game traffic and huge tournament guarantees, Bwin is a perfect room for you. Bwin Poker is also a great alternative for all players, who want to play the fantastic games and tournaments of partypoker, but can’t play there due to country restrictions or other limitations. Sign up at Bwin Poker & Get $100 Bonus! Have Bwin registration for long time, but i wish they push their promotions more and ill be back there. Sign-up with Bwin Poker below.